Coming to the Mango feels like coming home. 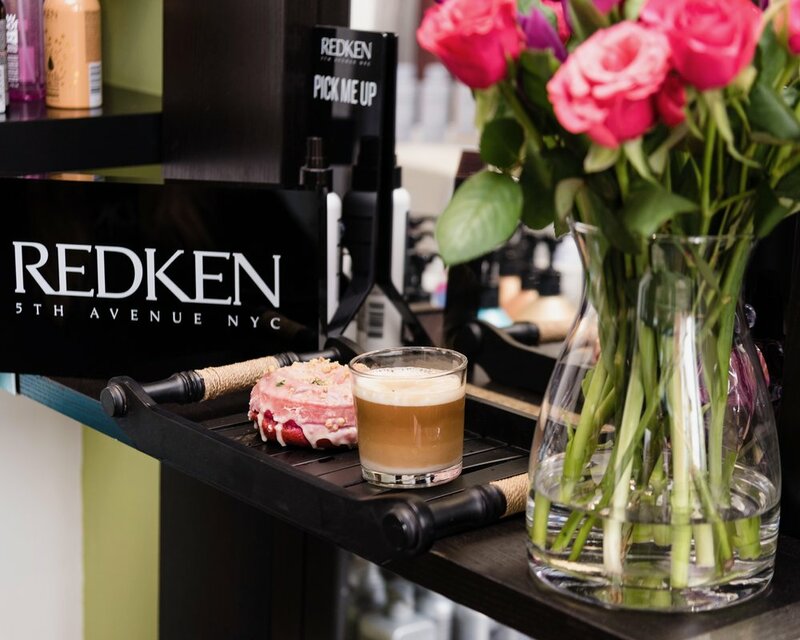 This little gem of a salon really does pack a punch with an extensive treatment menu. 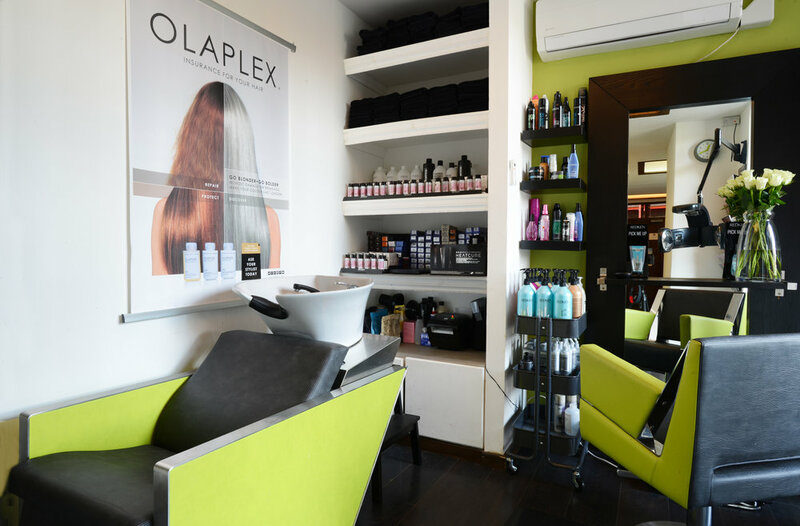 Get ready to be blown away by our personal service! 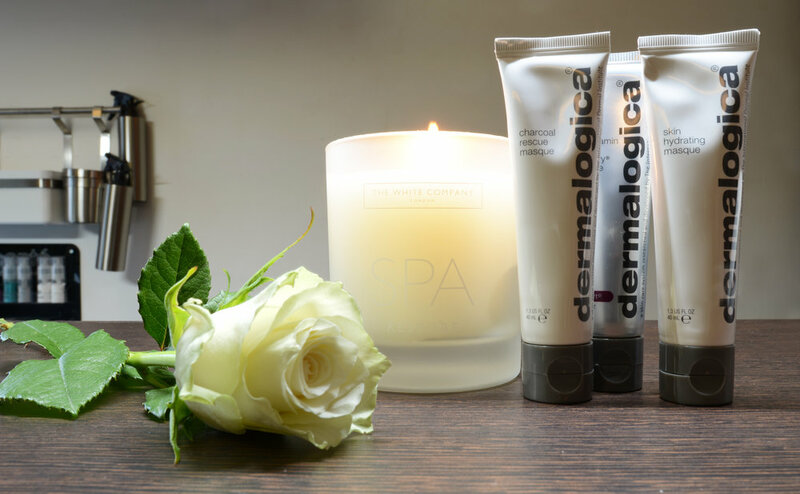 We are excited to bring our extensive range of Dermalogica© products to you through our online store, The Derma Lab. Shop your favorites from the comfort of your home or the convenience of your phone. Built by MonkeyDogDesign | Powered by Squarespace.